Video on Demand platforms have opened up a plethora of choices for learners. Gone are the days where students would only learn from schools, colleges and other institutions. With the advent of high internet speeds, learning is mostly just a google search away. 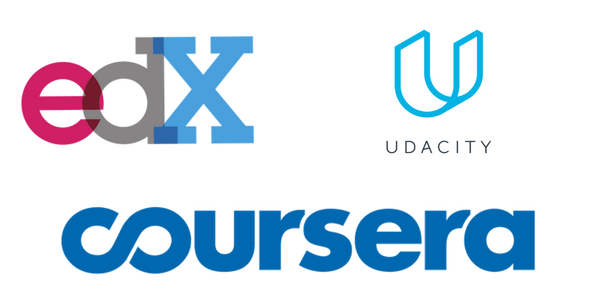 Massive Open Online Courses (MOOCs) such as EdX, Coursera and MIT OCW have made quality higher learning accessible to anyone across the world. Amongst all these platforms, video has become the most preferred mode of learning. This ebook is designed for entrepreneurs and educators who either want to create or are already running their own e-learning platform. How to accept payments on your platform. We hope to answer any questions that you may have about setting up, designing and managing courses and video content on your e-learning platform. Download the ebook by filling the form below. Your guide to creating an e-learning business.